Yesterday, there was a huge chaos when the teaser and some snippets from the film Jai Lava Kusa were leaked online. Things were taken up seriously and some of the culprits have also been nabbed. 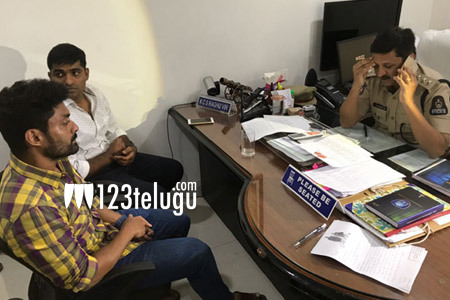 Earlier today, the film’s producer, Kalyan Ram met the cyber crime head and lodged an official complaint. Post the invention of these smartphones it has become quite difficult for the makers to hid the various promotional material of their films. As NTR is a huge star so much money is riding on him and such leaks only take the film down. Bobby directs Jai Lava Kusa which is up for a release on September 21st.